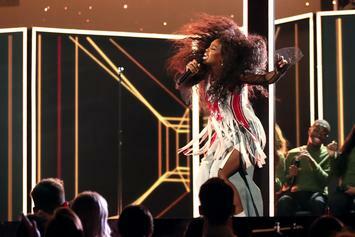 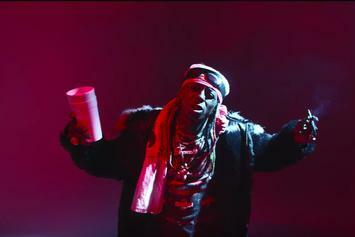 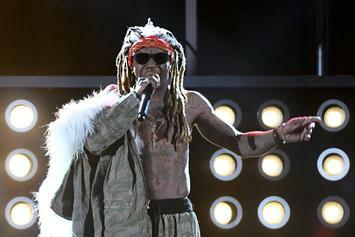 Lil Wayne returns to "Saturday Night Live" for the first time since 2010. 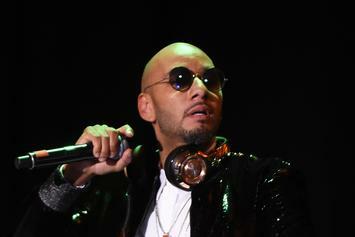 Ez Elpee gets some love after accusing Swizz Beatz of lifting his beat for "Uproar." 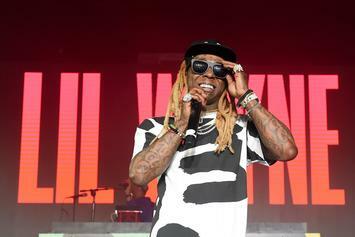 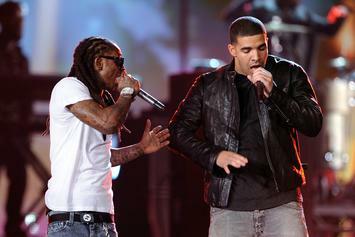 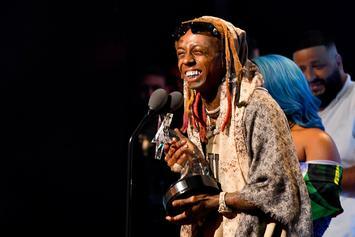 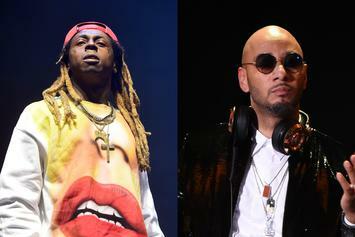 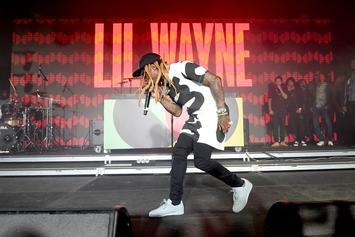 Lil Wayne received a warm welcome at the AC3 Festival. 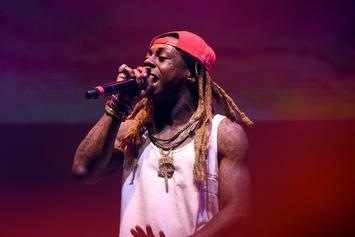 Lil Wayne is officially back to dominating the charts. 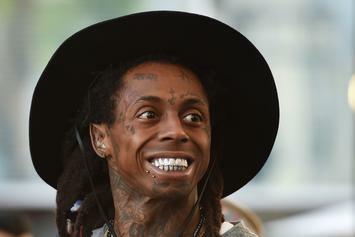 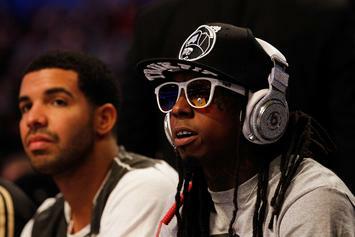 The "Uproar" challenge has made it into Lil Wayne's home. 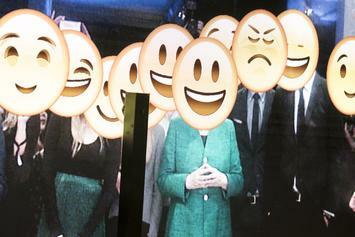 Harlem Shake like it's 2001.